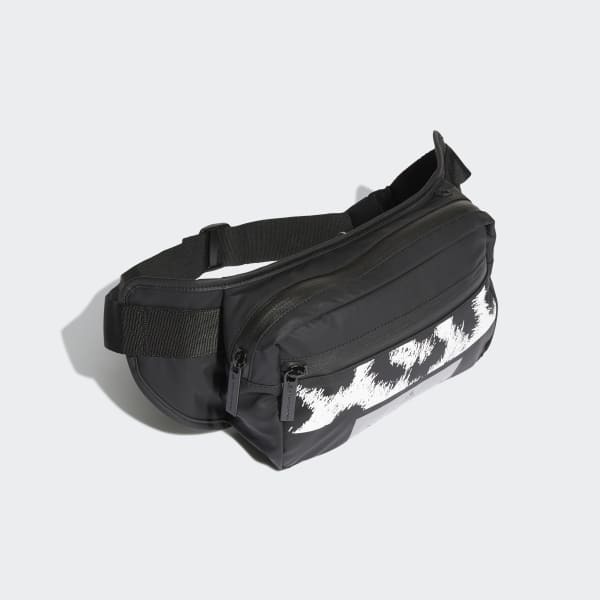 A sleek fanny pack with leopard-print details. Effortless. Essential. 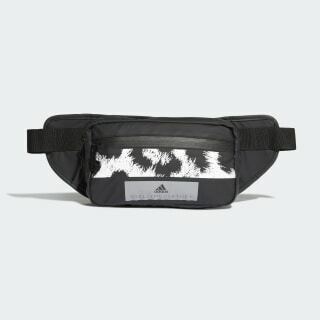 A design collaboration with Stella McCartney, this fanny pack keeps your phone, keys and cash close and accessible as you take to the pavement or head out with friends. The leopard-print pattern adds a distinctive touch. Dimensions: 3" x 16" x 6.5"